The birth of Isaac can be compared to the coming of Messiah. Isaac is the promised and long-awaited son. Just as Isaac was born at the appointed time, so too Messiah will come at the time appointed by the Father. 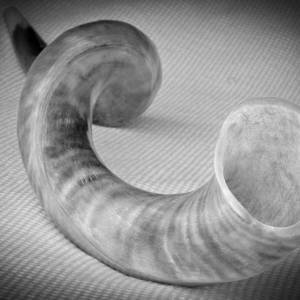 The appointed time of Rosh HaShanah with its service of trumpet blasting is an appropriate time to celebrate the anticipated second coming of Yeshua.